Located in the heart of Ann Arbor, the University of Michigan is a rewarding place to pursue graduate studies. With most departments ranking among the best in the nation, the decision to study at Michigan is an easy one. Graduate students are admitted into the university through the Rackham Graduate School under the advise of respective departments. 1) The Department of Chemistry’s Chemical Biology division allows students to explore the interface between chemistry and biology. This program is designed for student who seek to apply their chemical knowledge to various biological problems. 2) The Department of Biological Chemistry administered through the Medical School, trains students in the art of traditional biochemistry and cellular biology. Most students enter this program through the Program in Biomedical Sciences (PIBS). 3) The Interdepartmental Program in Medicinal Chemistry is administered though the College of Pharmacy. Students in this program develop a broad understanding of relevant techniques in drug discovery and drug design with an emphasis on synthetic chemistry and enzymology. 4) The Interdepartmental Program in Chemical Biology is a free-standing program leading to a Ph.D. degree in Chemical Biology. This program involves faculty from several different departments and units within the University of Michigan. 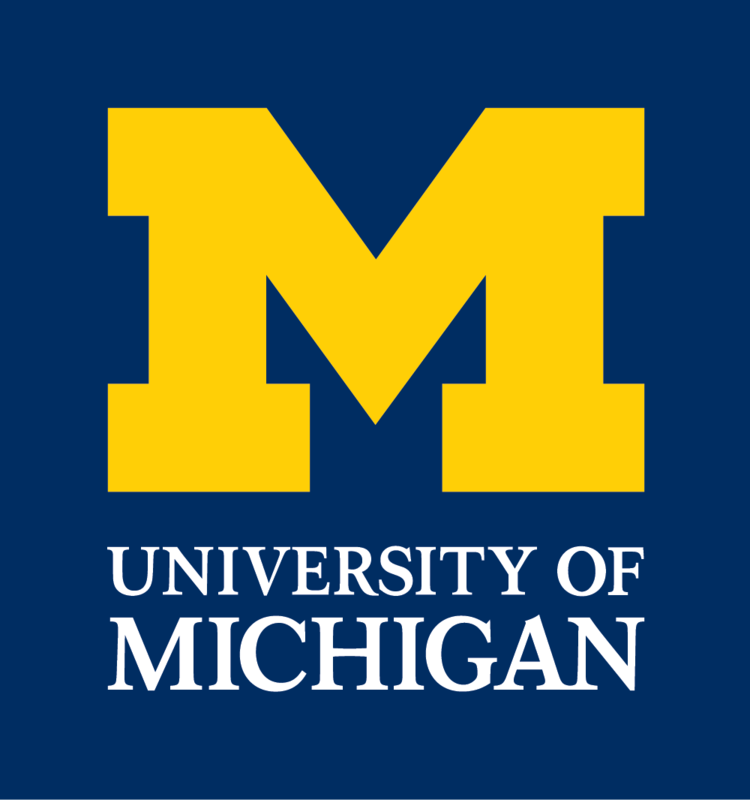 5) The Biophysics Research Division at the University of Michigan seeks to utilize physical techniques to understand biological systems. Many researchers in this program are interested in structure determination through the use of NMR and crystallography.